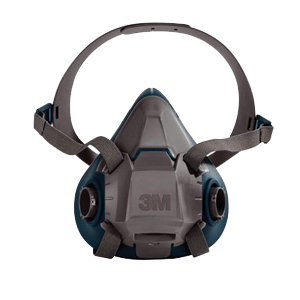 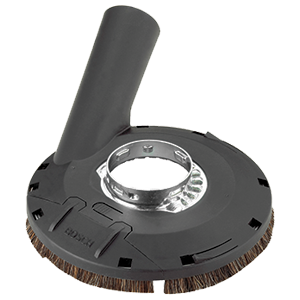 In order to move toward compliancy and protection, it is critical that every component in the system is designed to effectively remove dust. 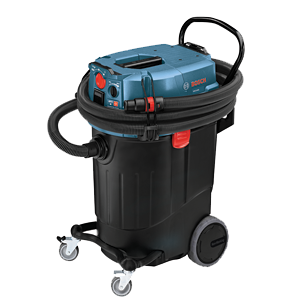 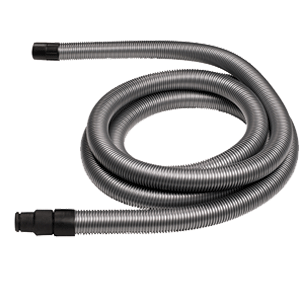 Outside of respiration, Bosch produces effective dust collection solutions to help you. 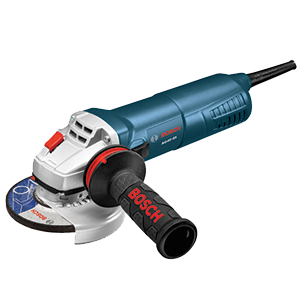 table saws, sanders and planers.